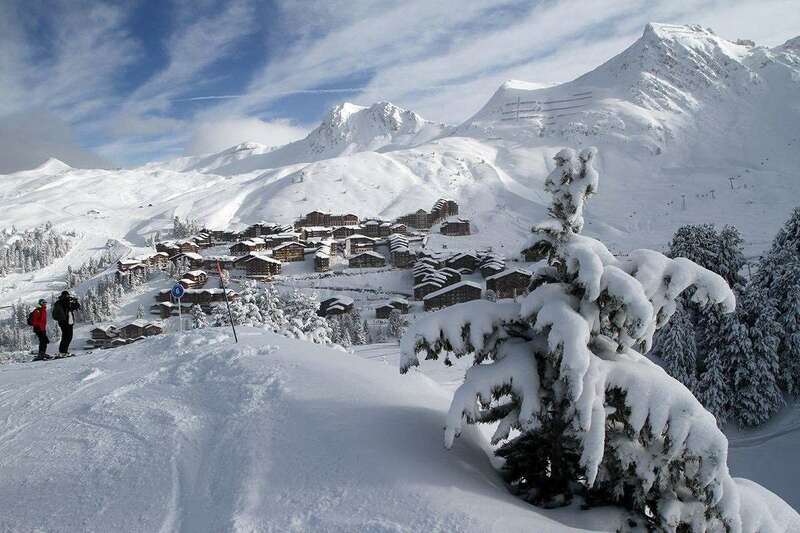 Right opposite the ESF ski school drop off point in Belle Plagne, Residence Les Nereides commands an ideal location in the pedestrian-only village of Belle Plagne in the resort of La Plagne. Convenience couldn’t be more ideal for skiers, with ski-in/ski-out access to the enormous Paradiski ski area. Yet the apartments also sit right in the heart of the resort for great access to all the evening entertainment. Traditional Savoie wood and stone chalet-style architecture adorns the Residence, with all apartments offering a South-facing balcony or terrace to enjoy the afternoon sun. The apartments themselves are spacious and comfortable, with Alpine style pine décor, plenty of storage plus modern equipped bathrooms and fully equipped kitchenettes including kettle, dishwasher and coffee machine.